Don’t you just love when you’ve entered that wondrous zone of vibrancy? Time and worry fall magically away! You’re totally absorbed by what you’re doing! You’re functioning at the outer reaches of your ability! You are riding high! Yes, folks, you have now entered the luscious and inimitable: State of Flow. Welcome and enjoy your stay. Optimal experience or “flow” sure is swell, to put it mildly. It’s usually felt when “…a person’s body or mind is stretched to its limits in a voluntary effort to accomplish something difficult and worthwhile….” according to “flow” guru and researcher, Mihaly Csikszentmihalyi. Not only do these moments feel spectacular, but also they’re good for us. Dig it. These experiences help the self develop and integrate. “Paradoxically, it is when we act freely, for the sake of the [meaningful] action itself rather than for ulterior motives, that we learn to become more than what we were….,” explains Csikszentmihalyi. 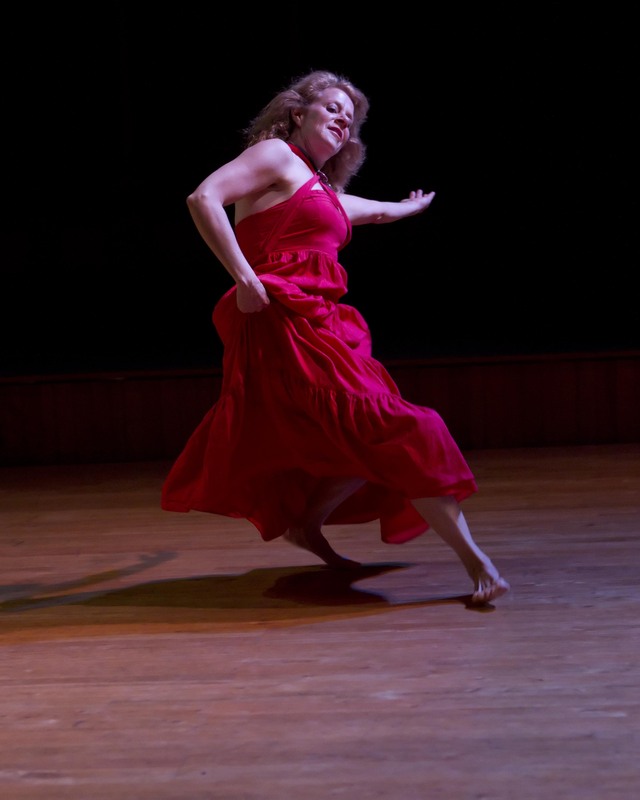 Looking back on my performances this weekend, I’ve been relishing the memory of “flow” moments. That state of being so focused, present, tapped into my immediate surroundings and also the universe. Alive, baby, alive. 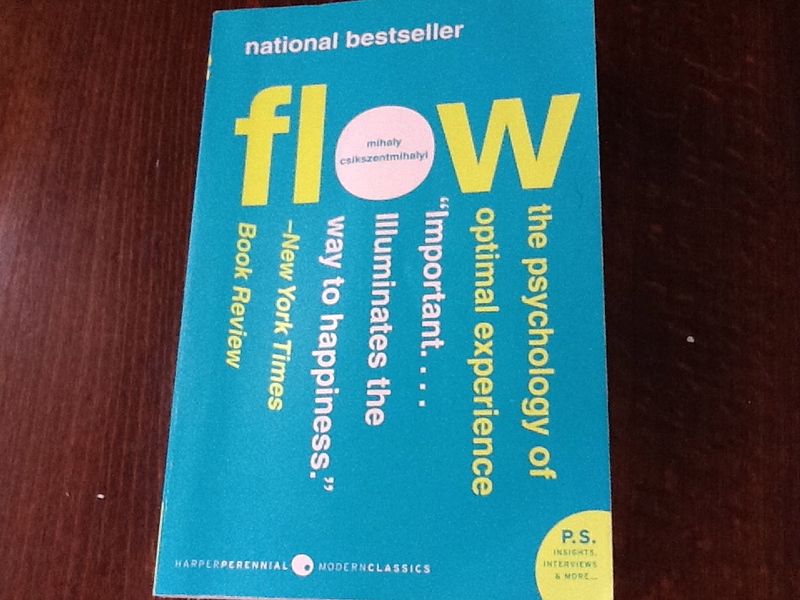 I also confirmed again an irony of “flow,” namely that it is most often our experience when we’re doing something challenging. As much as I love my dance solo, it tests me, both physically and emotionally. Especially with the jitters and feet slippery with sweat, shaky legs and pounding heart that performance anxiety provides. Of course, “flow” can happen in times of relaxation. But the research strongly supports that most of our happiest, most memorable moments are when we’re challenged in an activity that is meaningful. All of those things that bring us alive–making art, cooking, playing sports, meditating, traveling, learning a new language, reading a tough book, sailing, surfing, rock climbing, writing fabulous blog posts :), and on and on– wrestling with them, gnawing on them, pursuing them are essential. We deepen our selves and our lives, as well as those of the creatures we’re sharing the planet with. We become more. Flow. A fabulous way to fly. 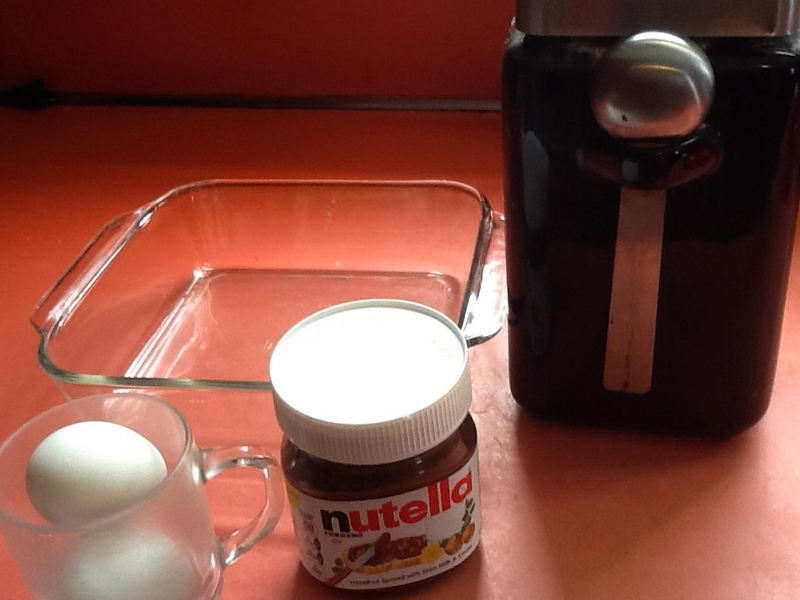 Time for me to go on a baking adventure with a brand spanking new recipe for Nutella brownies and to open up to more of same. What’s your “flow” form, I wonder? This entry was posted in Cooking/Food, Inspiration and tagged baking, blog post, brownies, challenge, Chocolate, Dance, flow, Food, Inspiration, Mihaly Csikszentmihalyi, Nutella, optimal experience, Performing, personal growth, self, time falling away, transcendence. Bookmark the permalink. I think it comes from writing! Sometimes it feels like it won’t happen, but eventually it always does, and it brings satisfaction. Running towards the cliff with my eyes squeezed tightly shut and jumping whilst screaming at the top of my lungs…Seriously, I’m one that needs a little nudge. But once I realize the ground is missing beneath me 😉 away I fly! Wonderful piece — I bet your performances are magical! !